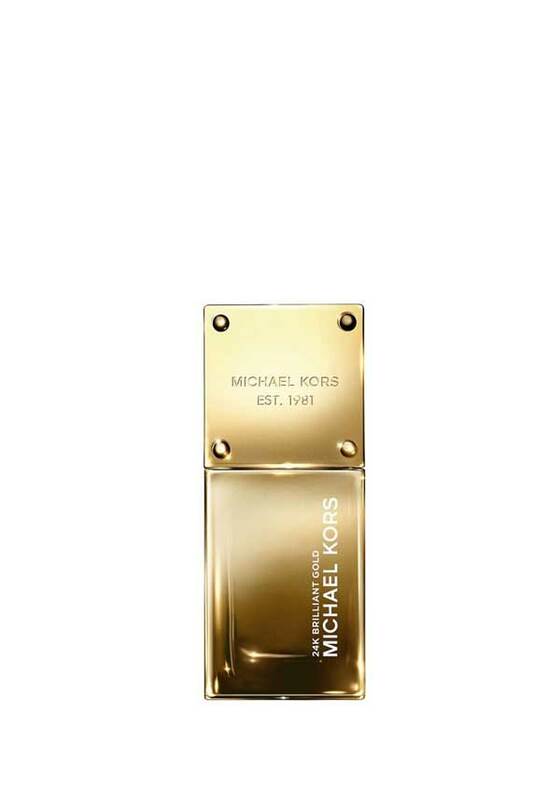 24K Brilliant Gold from Michael Kors is a sweet, fruity floral, with hints of juicy, orange mandarin, jasmine, fresh florals and creamy notes of wood. 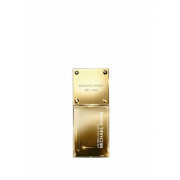 24K Brilliant Gold from Michael Kors is a sweet, fruity floral, with hints of juicy, orange mandarin, jasmine, fresh florals and creamy notes of wood. Feminine and seductive, in a gorgeous MK branded bottle a real treat for your senses.